Where grown nerds come to play…. Now that The CW has announced that Dr. Barry Allen will be introduced as a spin-off from the hit tv show, Arrow; let the speculation begin on who will be playing the Scarlet Speedster. Below are my 5 choices I see playing the role. 5. Thad Luckinbill – Mostly known for his stint on The Young and The Restless, Thad Luckinbill has the acting chops to pull off the role, but maybe not the physicality. Although 38 years olds, his baby faced looks could help him get the part. 4. 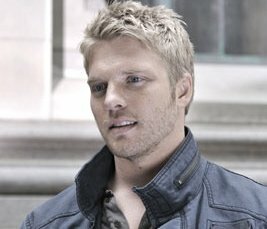 David Paetku – Played Sam Braddock on the Canadian hit TV show, Flashpoint. Can fill “the unknown actor” spot for this list. May not have the star power the network could be looking for. Devon Sawa is pretty interchangeable in this spot, though his role on Nikita gives him a leg up on Paetku. 3. 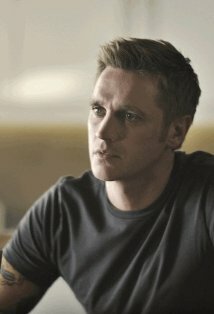 Devon Sawa – Sam Matthews on Nikita. As I mentioned above, his current role on Nikita proves he has the acting chops and the physical chops to pull the role off. Does he have the looks? I think so, but only time will tell. 2. Alan Ritchson – It seems that this actor’s star is on the rise. He will be playing Gloss in the new Hunger Games film, which is currently in post-production and he is currently filming his role as Raphael in the new Teenage Mutant Ninja Turtles film. Seeing as how the TV character may make his way into the DC film universe, he has to be able to work on the big screen as well. And though he played Arthur Curry/Aquaman on Smallville, that shouldn’t matter. 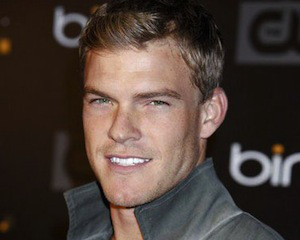 I think Ritchson can pull it off. 1. 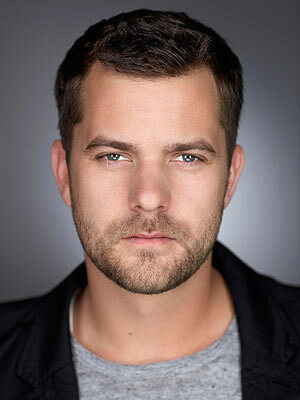 Joshua Jackson – I am a HUGE Fringe fan (and Dawson’s Creek too, but nevermind that…). His role as Peter Bishop proves he has the smarts and acting chops to play Dr. Barry Allen. He can bring a serious side to the role as well as the mental. I have no worries that he can pull off the physical aspect of the role as well. 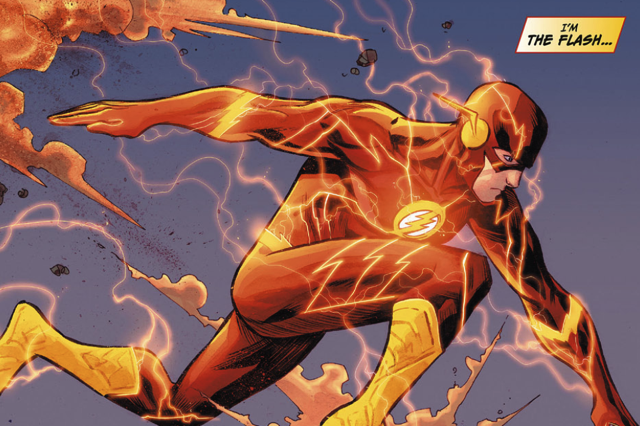 The CW will bring The Flash to life…. The Flash is moving in fast forward at The CW. 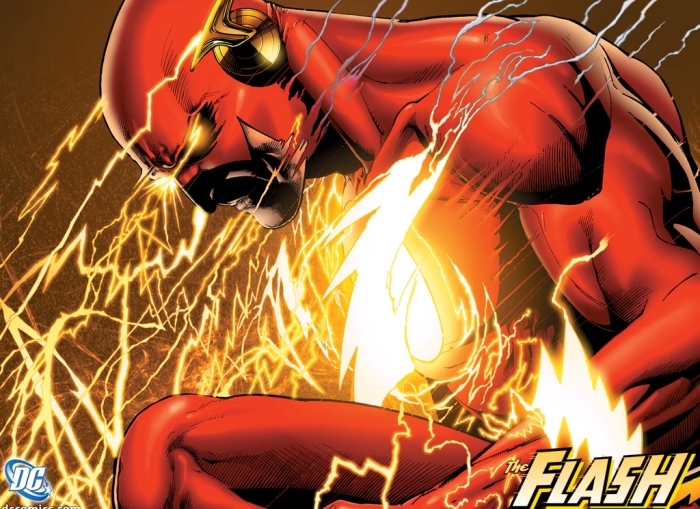 The Network is poised to create a series around the iconic comic character, The Flash. It will be a spin-off from the popular show, Arrow. The show will be an origin story of Dr. Barry Allen. No casting announcements have been made as of yet. ….and the Battle for the Cowl goes to?????? Blogs I Follow, So You Should Too!! Want to check me out? Sign up via email!!! Puttin' the FUNK in the Final Frontier! I geek out about stories.